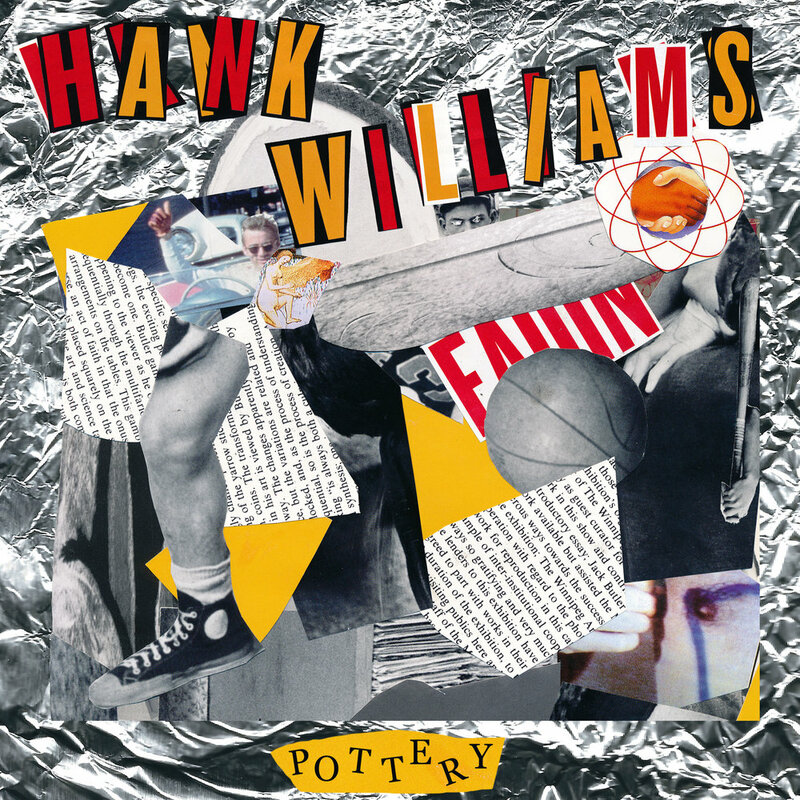 After over a year of waiting not-so-patiently, we were so excited to hear that Montreal’s post-punk sweethearts Pottery have released their first single Hank Williams. Premiering on Beats 1 today, and the breakout single is already making waves. If you haven’t heard of them already, Pottery is made up of Austin Boylan, Jacob Shepansky, Peter Baylis, Paul Jacobs, and Tom Gould. In the past year without any online presence whatsoever, Pottery has opened for bands such as Thee Oh Sees, Parquet Courts and The Buttertones, challenging the notion that a band has to be online to succeed. It’s a small enough world that Third Side Music’s Brontë Jane (who made us a Pink Things Playlist) has played an essential role in getting the ball rolling for the band. The group, who recently headlined a sold-out show at M For Montreal, are known for their live sets, which always prove to be hard not to dance to. Their sound is heavily inspired by Devo, Orange Juice, and Josef K, curating an eclectic post-punk, yet pop-y vibe. Hank Williams is no exception, bringing in angular bass lines and strong vocals. Listen to the track online everywhere.